mentor Krikor Khachtryan starting out on the shvi (an Armenian wind instrument) at the age of six. 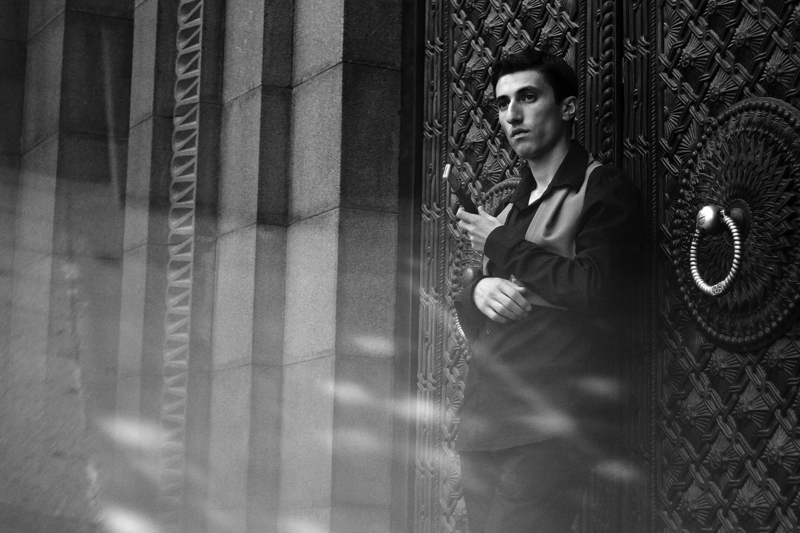 Despite his relatively young age (born in 1994), Petrosyan is a seasoned professional who has performed extensively throughout the United States, Russia, Canada, India, Germany, Spain (Canary Islands), France, the Republic of Georgia as well as his native Armenia. He is currently a soloist with the Armenian Traditional Music Ensemble (Yerevan) as well as having recently created his own group, the Arsen Petrosyan Trio. Petrosyan has participated as a soloist with the Naregatsi Ensemble. His debut album “Charentsavan: Music for Armenian Duduk” (Pomegranate Music) was released in November 2015. He is a Pomegranate Music recording artist. A native of Charentsavan, Armenia, Petrosyan’s family originally hails from an Armenian enclave in Georgia called Javakhk. His ancestral roots go back to Erzerum (historical Armenia), which is now part of Turkey. He has an active performance and teaching schedule in and around Armenia. Although the origins of the duduk date back almost 1500 years, up until the late 1980’s it was considered an obscure local ethnic instrument from the tiny country of Armenia nestled within the Caucasus Mountains. Made from the wood of an apricot tree, the duduk is a double- reed woodwind flute whose most famous interpreter is Djivan Gasparian. World music champion and British rock star Peter Gabriel (Real World Records) also has incorporated the duduk into his recordings (“Passion”, “Us”) and live performances thus broadening the appeal of the instrument. The duduk today is a widely used in many television and movie soundtracks where a soulful or mournful sound is needed. Many musicians outside of Armenia (Pedro Eustache, Levon Minassian) have now adopted the duduk into their portfolio of wind instruments due to the widening marketability of the instrument. 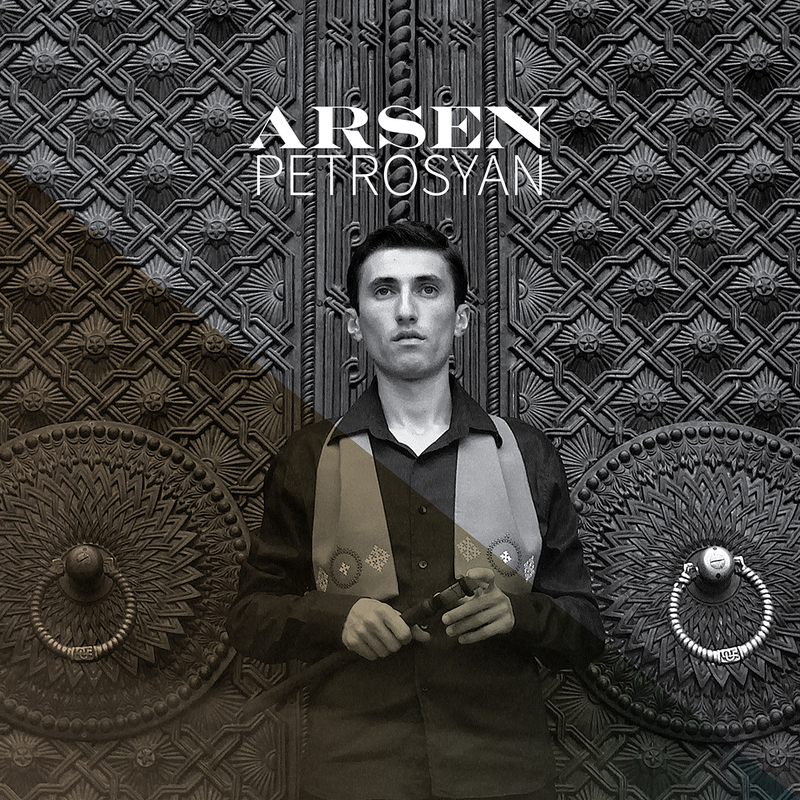 Arsen Petrosyan is a young duduk master living in Charentsavan, Armenia who is considered a musical prodigy. Within Armenia he is quietly talked about as one of the potential heirs to the duduk throne Gasparian now occupies, Petrosyan playing has been characterized as “sensitive, nimble, and noble” by his mentor Gevorg Dabaghyan (Yo Yo Ma’s Silk Road Ensemble/ Shoghaken Folk Ensemble). Indeed, on his debut album “Charentsavan: Music for Armenian Duduk” released by the Oakland, CA USA based record label Pomegranate Music, Petrosyan has crafted an ambitious program spanning over 1000 years. From the haunting piece “Havik” composed by Armenian monk, mystic, and poet Grigor Narekatsi ( 951-1003) to the instant new ethno-folk classic “Lullaby for the Sun” written by oud legend and Night Ark/The Secret Trio founder Ara Dinkjian (1958- ), Petrosyan’s roadmap through Armenian musical history takes the listener on a rewarding sonic journey. 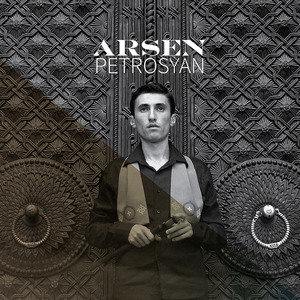 Recorded in just under three weeks in Yerevan, Armenia during the summer of 2015, Petrosyan worked with noted classical/world music producer Raffi Meneshian (SoloDuo, Hover Chamber Choir of Armenia, Gor Mkhitarian) to create a slightly refreshed folk sound that incorporates instruments such as the harp, udu drum, acoustic guitar, tar, kanon, and dhol within the texture of the recording. Additionally, “Charentsavan” features pieces sourced from Armenian villages and regions that now lie outside of the Armenian Republic such as Mush (Eastern Turkey), Kessab (Syria), Javakhk (Georgia), and Palu (Central Turkey). Many of these songs had been collecting dust in former Soviet archives on the verge of becoming lost and neglected until Petrosyan revived and recorded them for this album. 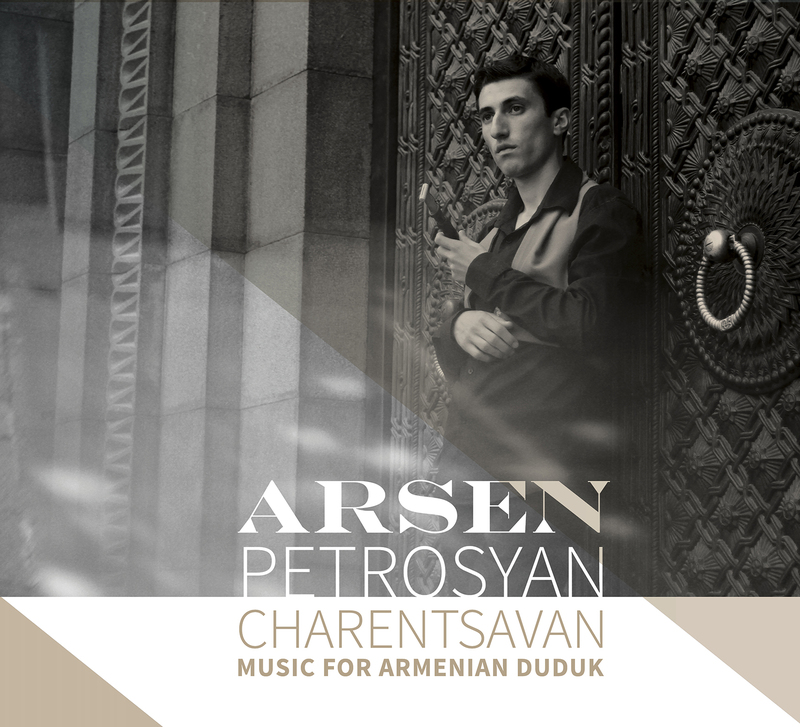 Following in the line of historic album releases focusing on the duduk such as the Brian Eno 1989 re-release of Djivan Gasparian’s “I Will Not Be Sad In This World” (Opal Records), “Charentsavan: Music for Armenian Duduk” (Pomegranate Music) continues the recorded Armenian legacy of this ancient instrument in the hands of a new duduk master in Arsen Petrosyan.